We are immensely proud of our three Catholic schools. 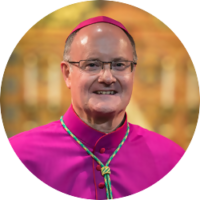 All Saints Secondary and Saint Philip’s with Saint Bede’s Primary are situated within the Parish of Saint Philip Neri in Mansfield. Saint Joseph’s is situated within the Parish of Saint Joseph’s, Saint Teresa’s and Saint Bernadette’s, and is next to Saint Joseph’s Church in Shirebrook. All schools have a great Catholic ethos. 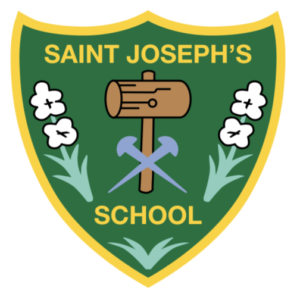 Saint Joseph’s has a year group Mass in church every week in term time, Saint Philip’s has a whole school Mass in the school hall every week of term time. Parishioners are warmly invited to attend either of these Masses. 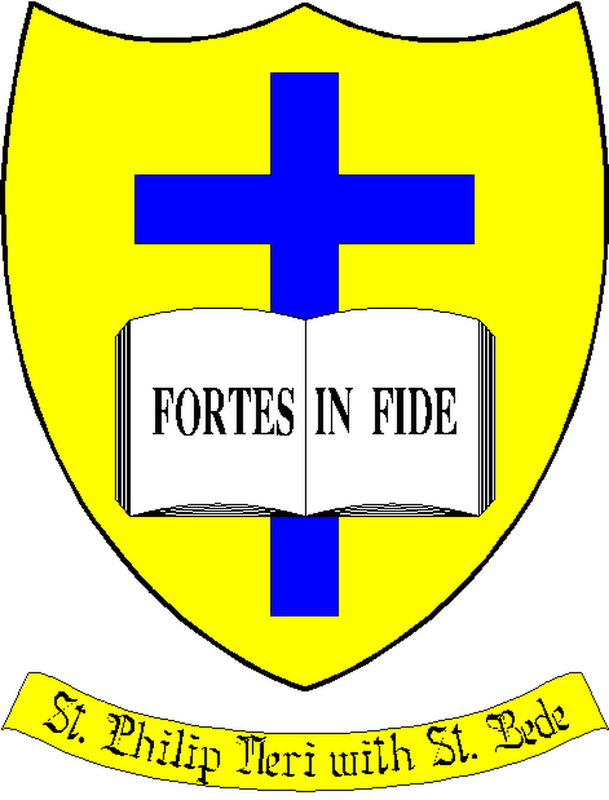 All our schools are part of the Our Lady of Lourdes Multi-Academy Trust, which incorporates all the Catholic Schools in Nottinghamshire. Welcome to All Saints’ Catholic Academy and thank you for taking the time to find out about us. All Saints’ is a welcoming and successful Catholic Academy, aiming to provide a first class Catholic education for all our students. We are a ‘family’ where respect and care are of paramount importance. As a Catholic Academy the ethos of All Saints’ reflects firm gospel values; we use our God-given talents to ensure we do the best we possibly can. The Academy motto is “We Shall Serve” and, as such, the school fosters a view that students are here to serve themselves and to serve each other by supporting the school community, and outside, through their daily work. We strive to ensure each student is safe, happy and successful. We pride ourselves on providing an excellent educational experience for all students, which is underpinned by our mission statement: ‘Through Catholic values and principles, every person at All Saints’ Academy will achieve their full potential: spiritually, academically, socially, morally and physically’. Secondary education represents a major stage in the life of each young person and so we aim to work together with parents, carers, parishes and the local community to support the young people; enabling them to develop and grow within the community and to build together a real sense of identity within All Saints’ Catholic Academy. We seek the highest academic standards and excellence in all we do. Our focus on learning, improving teaching and high expectations, set in Christian values, are shown in ‘The All Saints’ Way’. 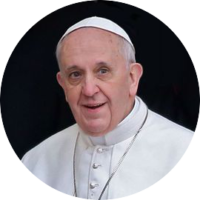 All students and their families are expected to support our Catholic values. As expected in a Catholic community, we say prayers at the start and end of each day and hold a weekly mass, which is celebrated in our School Chapel. Many students participate in leadership opportunities through the House system, which is one the school’s strengths. There are also opportunities to be involved in our Chaplaincy teams, sports, the arts, the choir, musical ensembles and the Young Enterprise scheme. All Saints’ has its own theatre company, 4th Wall, who annually run two major productions and 6th Wall, our 6th form-led production company with one show a year. I am proud of All Saints’ and recommend it to you. 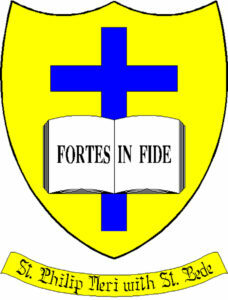 St. Joseph’s is a Voluntary Academy, which is part of the Our Lady of Lourdes Multi-Academy Trust. We are situated on the border of Derbyshire and Nottinghamshire. Our School serves the Parishes of St. Joseph’s Shirebrook, St. Bernadette’s Bolsover and St. Teresa’s Market Warsop. Through living out our mission statement, we know that our children are confident in expressing their faith and are enthusiastic about their learning. We want all our children to achieve success and return eagerly to school each day. 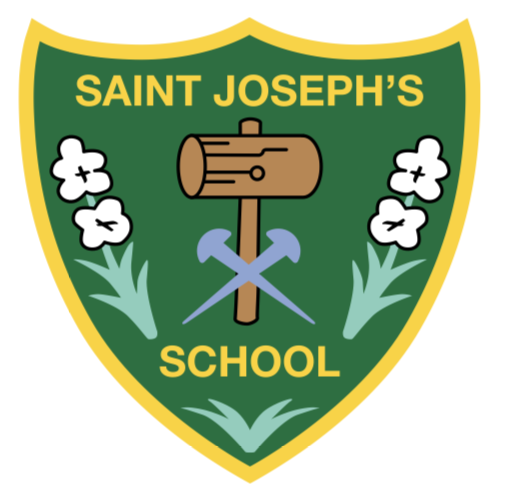 At St. Joseph’s, you will receive a warm welcome from children, staff, parents and governors. We work very hard to create an environment where children feel secure, happy and motivated to learn. You are very welcome to visit the school to find out more about us. We look forward to seeing you and hopefully working with you and your children in the future. On behalf of all the staff, parents and not least the pupils, we would like to welcome you warmly to St Philip Neri with St Bede Catholic Voluntary Academy. We hope the time spent here will be enriching, rewarding and happy for you all. On 1st October 2014 our school became part of the Our Lady of Lourdes Multi-Academy Trust. At St Philip Neri with St Bede Catholic Voluntary Academy we are concerned with the growth of each and every child entrusted to our care. We strive to nurture their spiritual, academic, social and personal development emphasising the mutual respect we should all have for one another. Children flourish if there is a partnership between home school and parish. We welcome parental interest and involvement in school life. We encourage parents and children to sign our Home School Agreement and look forward to building a friendly and helpful relationship with you, your child and your family. On this website, you will find useful items of information. If there is something you would like to know more about, please do not hesitate to telephone or call in to see us.